District Deeds is proud to announce another viewing threshold…now EXCEEDING the seating capacity of QUALCOMM STADIUM!!! 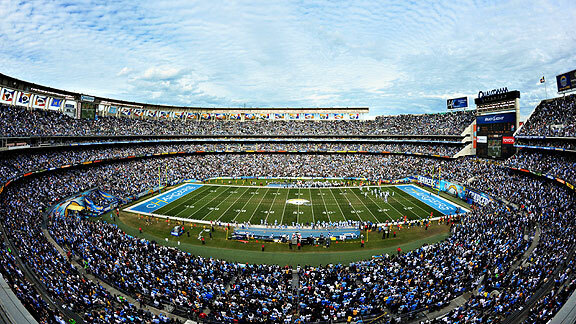 With a seating capacity of 70,561, Qualcomm Stadium is the 13th LARGEST stadium in the National Football League. District Deeds now has over 70,561 views!!! THANK YOU TO ALL OF OUR FOLLOWERS AND READERS!